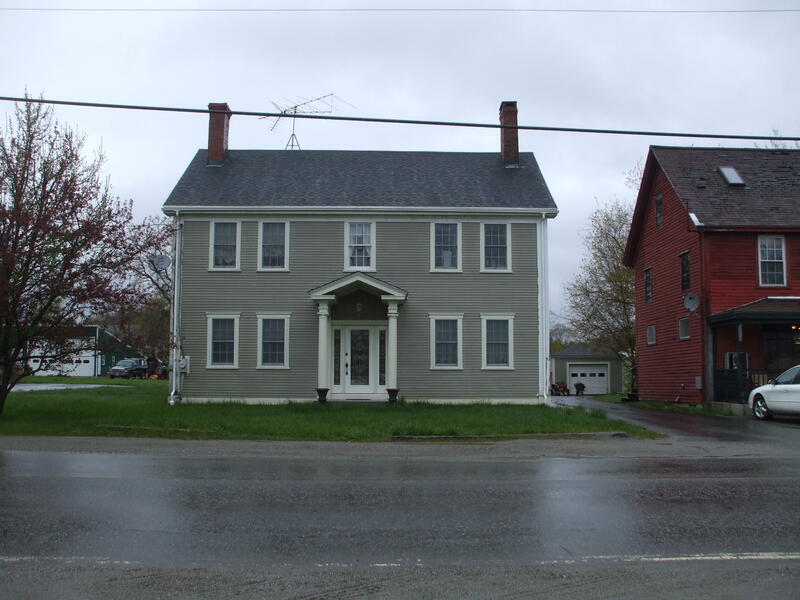 Parcel #1 ~ Residence ~ Consists of a 2+/- acre parcel improved with a 2 story colonial home (circa 1850) renovated in 1990. The 7-room home is designed with (3) bedrooms, (2) baths, partially finished attic, garage and a fireplace. Ref. the Town of Searsmont Tax Map 10, Lot 13. 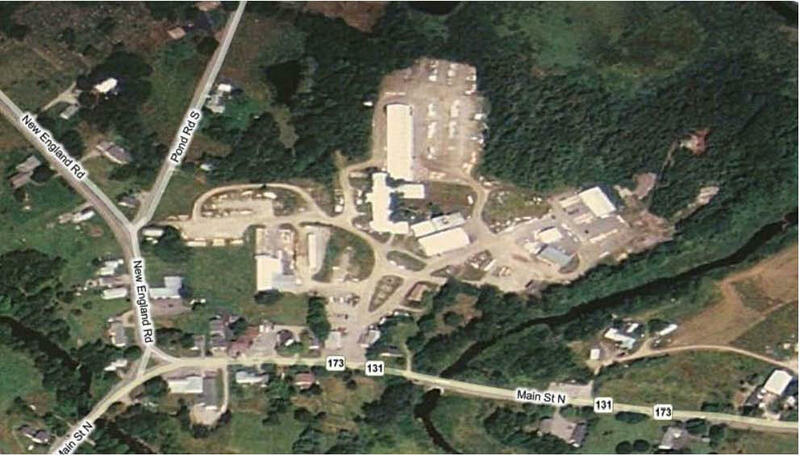 Parcel #2 ~ Commercial ~ Consists of a 30+/- acre parcel with frontage on Main Street North and New England Rd. Improving the site is a mill complex consisting of 70,000+/- SF of manufacturing, office, shop and storage space within 10 plus buildings. Ref. the Town of Searsmont Tax Map 6, Lot 116. Terms: Deposits to bid; Parcel #1 - $10,000 and Parcel #2 - $20,000 (nonrefundable as to highest bidder) in CASH or CERTIFIED U.S. FUNDS, made payable to the Keenan Auction Company (deposited with the Auctioneer as a qualification to bid), with balance due and payable within 30 days from date of auction. The properties will be sold by public auction subject to all outstanding municipal assessments. Conveyance of the properties will be by release deed. All other terms will be announced at the public sale. For a Property Information Package visit KeenanAuction.com or call (207) 885-5100 and request by auction number 12-53. Richard J. Keenan #236. Our 40th Year and 5,969th Auction.